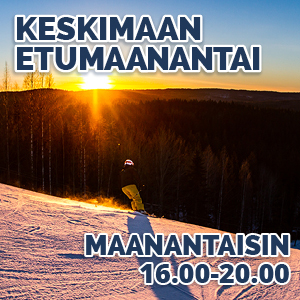 You can find the longest Ice Cross track in the world at Laajis! Ice cross track is closed at the moment. 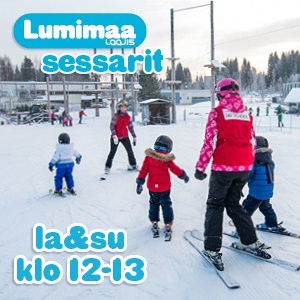 The snow situation is difficult and at the moment Laajis won't be able to service the course. Users helping with snow clearing is out of question with the risks related to snow situation. Track will be opened for Ice Cross Finnish Championships (ATSX100) on 9.3. Ice Cross track can be used with normal ski pass or season pass. Want to try out Ice Cross or improve your skating skills? Check out our ICE CROSS SCHOOL or book straight for an open ice session or private lesson. 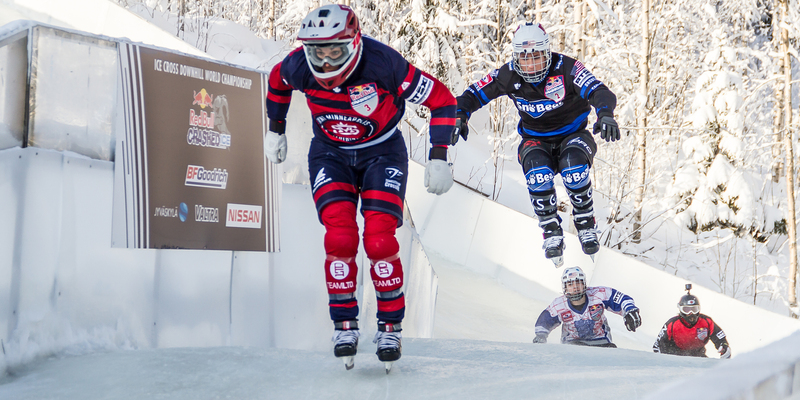 The last Red Bull Crashed Ice was raced at Laajis on 2.2.2019! The 630 m long Laajis track was offering once again thrilling scene for races. 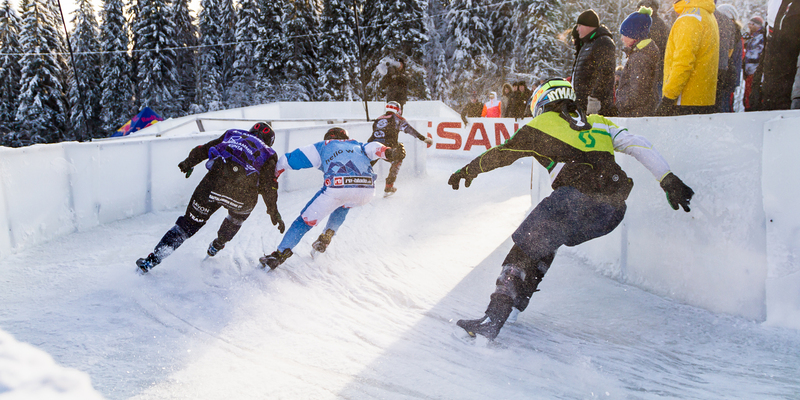 More info about the race, schedules and prices: RED BULL CRASHED ICE LAAJIS 2019. A guardian's permission is required for underage willing to use the track. You can fill out a free-form permission for the underage child to take with. More information about the equipment.